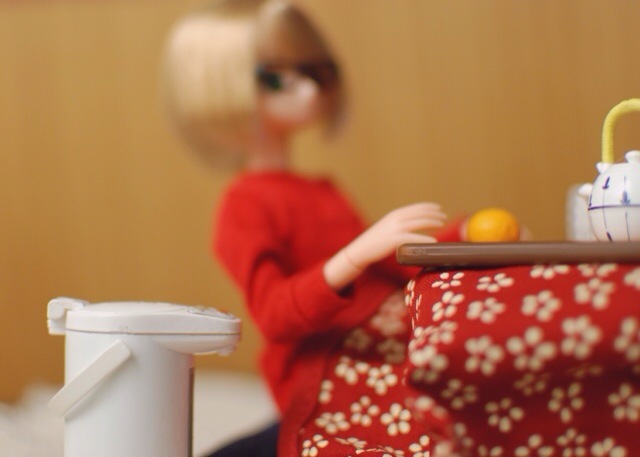 Bring the doll community together, the lovely Littlebearries over at Majokko shop has start a new monthly photo challenge called the Adventurer’s Club. Each month she’ll be announcing a theme and it’s everyone’s job to take that theme and photograph their interpretation of it. All dolls are welcome and anyone can participate. This months theme was “weather”. I decided to make this both my weekly challenge as well as Majokko Shop’s monthly.